Fill out the form below to schedule a free roof inspection! Complete the form below to schedule your FREE roof inspection. 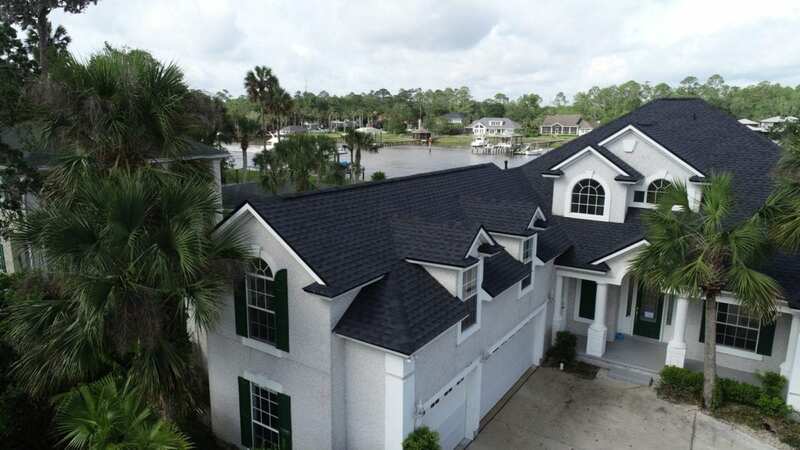 HW Contracting serves as the premier roofing company in Jacksonville, St. Augustine, and all of Northeast Florida. If you are looking for a professional contractor for your new roof or roof repair, contact us today for a fast and free review of your roofing project. Call 904-299-8078! We work closely with leading local industry professionals and stay current with emerging trends so that we can offer unique solutions to our clients that keep our projects looking fresh. We are a GAF-Certified company, which allows us to offer a Lifetime Roofing System limited warranty on your entire GAF system. If you want an attractive roof that’s both durable and affordable, come to HW Contracting. We’re a GAF-Certified company, which allows us to offer a Lifetime Roofing System limited warranty on your entire GAF system. Not only do GAF roofs look amazing and provide protection, they also focus on energy efficiency, saving you on your bills each month. The lifetime warranty can even be transferred to the person you end up selling your home to. This can add increased leverage at the time of the home sale. Contact us and one of our team members will come inspect the property and discuss requirements for the limited warranty.